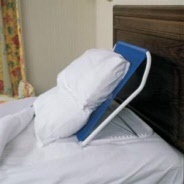 This wedged shaped cushion alleviates pressure on the coccyx thus relieving lower back pain. Ideal for anyone spending any length of time sitting down. 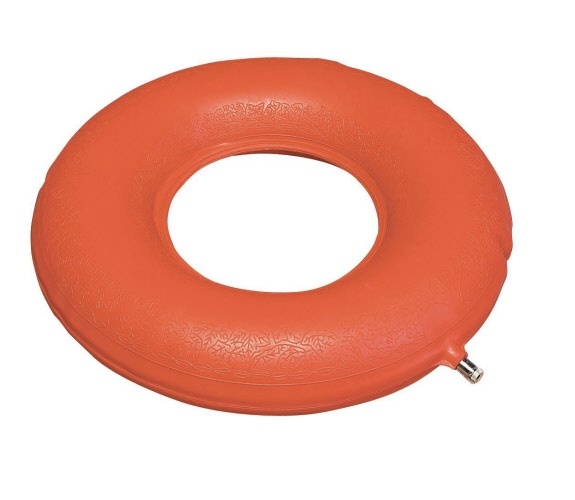 Flame retardant bacteria-static latex foam ring to give comfort when sitting. Can be steam sterilized. The cover is purchased separately. The cover is purshased separately. It is made from flame retardant cotton. 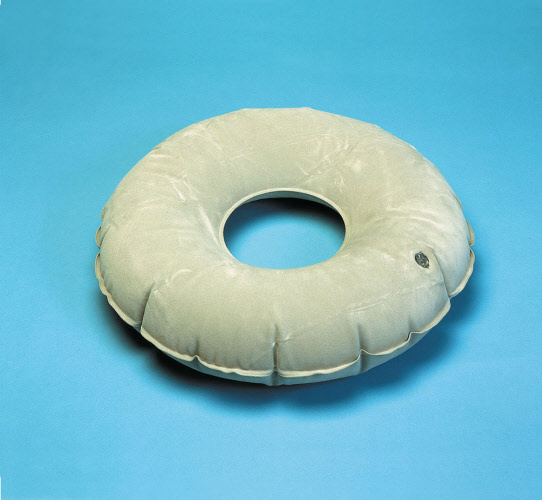 An inflatable rubber ring cushion to help provide additional comfort to the user. The surface of the ring is lightly patterned to prevent slipping. 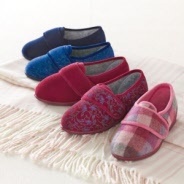 The surface has a suede-like feel for additional comfort. External diameter 475mm (18"). Weight 150g. For users who are at low risk of developing pressure sores. 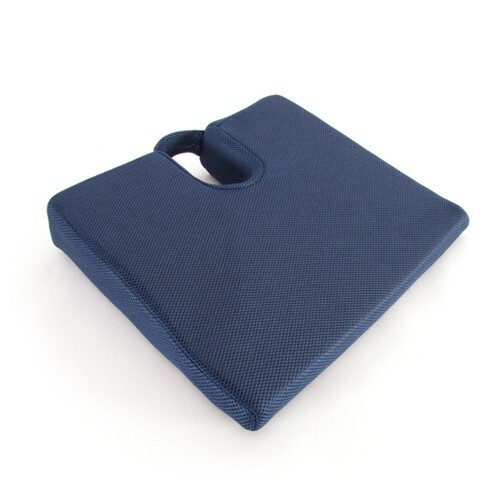 This is a general purpose cushion designed for basic pressure relief for wheelchair and seated users. 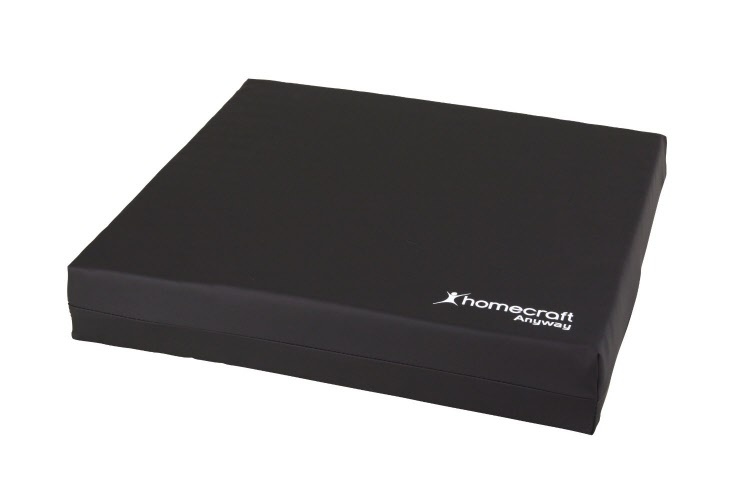 Foam cushion with two way PU coated nylon stretch cover. (17 x 17 x 3 1/4"). Suitable for those at LOW RISK of developing pressure ulcers. 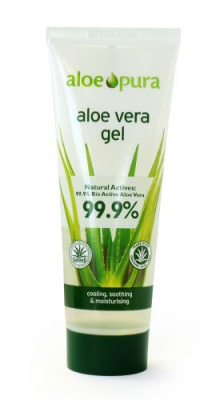 For users who are at low to medium risk of developing pressure sores. Many of the chairs in day rooms, wards and sitting areas are far from comfortable and certainly not pressure relieving. This general purpose cushion is designed to improve comfort and pressure distribution for wheelchair and seated users who have low to medium risk of pressure sores. It reduces interface pressures and can be used any way up and any way around. 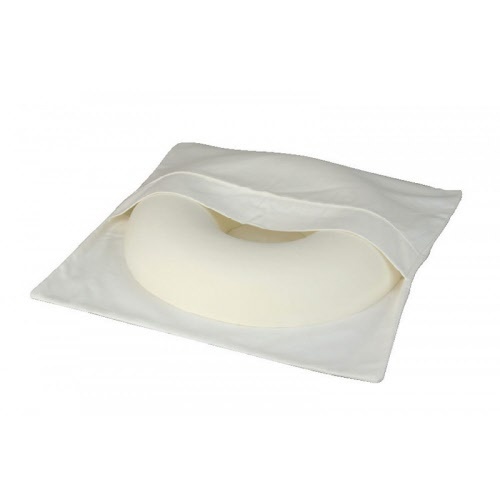 The multi-stretch PU coated nylon cover can be wiped clean easily. 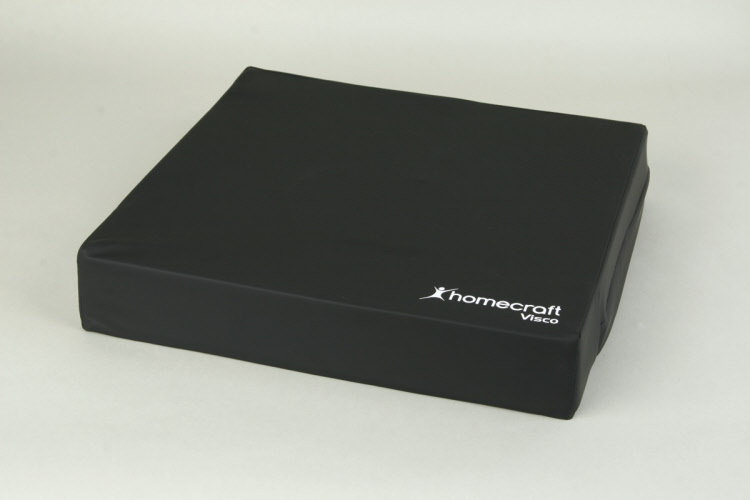 Size 480 x 480 x 80mm (19 x 19 x 3"). 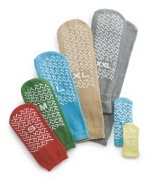 Suitable for those at LOW TO MEDIUM RISK of developing pressure ulcers. For users who are at high risk of developing pressure sores. 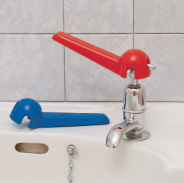 The two-way stretch cover is waterproof and can be easily wiped clean. A water resistant zip allows the cover to be removed when required. Suitable for those at HIGH RISK of developing pressure ulcers. Four sucker feet on the underside secure it to the bath to prevent movement. Size when inflated 432 x 432mm (17 x 17"). Weight 210g.